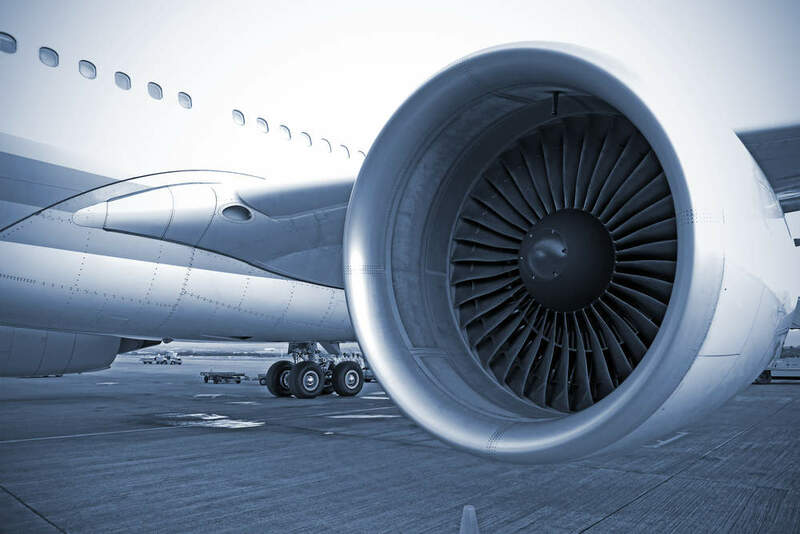 RTI International Metals has secured a contract from Snecma to supply titanium aluminide alloy (TiAl) for use in the new CFM International’s leading-edge aviation propulsion (LEAP) engine. Launched in 2008, the LEAP engine is designed to be equipped on the next-generation single-aisle commercial aircraft. Under the contract, RTI will supply TiAl material for the LEAP engine low-pressure turbine blades, which are planned to be manufactured from 2016. The new-generation TiAl alloy is said to endure very high temperatures, and significantly lower the weight of a low-pressure turbine blade over nickel-based alloy materials. Snecma purchasing vice-president Etienne Galan said: "Our selection of RTI, known for providing innovative and reliable titanium alloy solutions, is a result of our close and ongoing collaboration. "We are very pleased to welcome RTI to our supplier partner team which is committed to meeting the challenge of producing the technologically-advanced LEAP engine at the same record production rates as it predecessor, the CFM56, with 1,800 expected to be produced in 2019." "Industrialising the TiAl alloy has been an area of focus of RTI’s advanced innovation and technology team for a number of years." RTI vice-chair, president and CEO Dawne Hickton said: "Industrialising the TiAl alloy has been an area of focus of RTI’s advanced innovation and technology team for a number of years. "We look forward to partnering with Snecma and other members of their supply-chain team to provide the operational efficiencies promised by the LEAP engine." CFM International is a 50/50 joint venture of Snecma and GE. The LEAP engine family comprises LEAP-1A, which is an option for the Airbus A320neo, the LEAP-1B for Boeing 737 MAX, and the LEAP-1C for the COMAC C919 airliners. As of 30 June, these engines have logged 6,770 orders from operators worldwide. Image: A LEAP engine variant. Photo: courtesy of Eric Drouin / Safran.